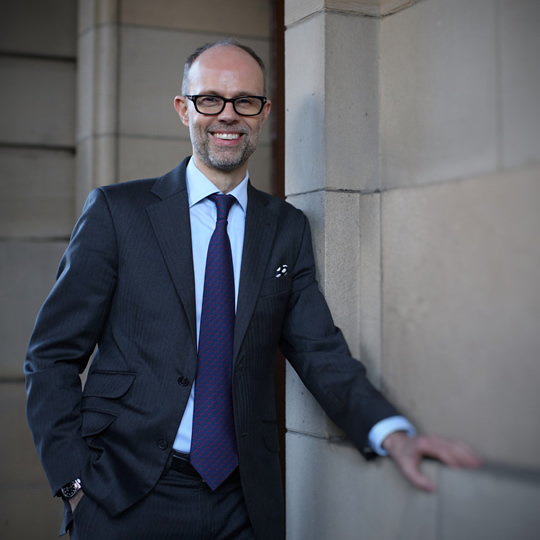 Duncan McPhie has regularly been instructed in numerous high-profile cases as Leader, Junior alone and Junior working with Senior, both in civil and criminal matters. He has appeared in the High Court, the Court of Session and numerous other Courts and Tribunals. He has also conducted Appeals, and regularly drafts legal opinions. In the course of carrying out this work he has developed a successful practice since he first came to the Bar. He has also presented at professional seminars legal and otherwise and tutored in criminal law. His experience has allowed him to develop excellent advocacy and client-counselling skills and enabled him to gain a superb working knowledge of court procedure. He has been instructed in a wide variety of challenging cases ranging from terrorism to divorce to children’s referrals amongst others. Pro-bono Counsel to North Ayrshire Law Centre, Scotland, 1996 to 1998. Appointed to United Nations list of Approved Counsel for Yugoslavian War Crimes Trials, 1998. Admitted to Associate Membership of Chartered Institute of Arbitrators, London, 2004.